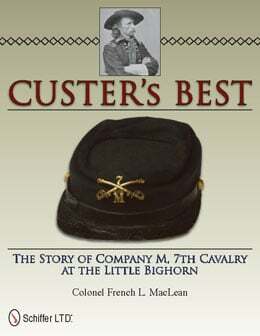 First Sergeant Ryan purchased a special hunting rifle from a gunsmith in Bismarck, Dakota Territory and took it on the Little Bighorn Campaign. 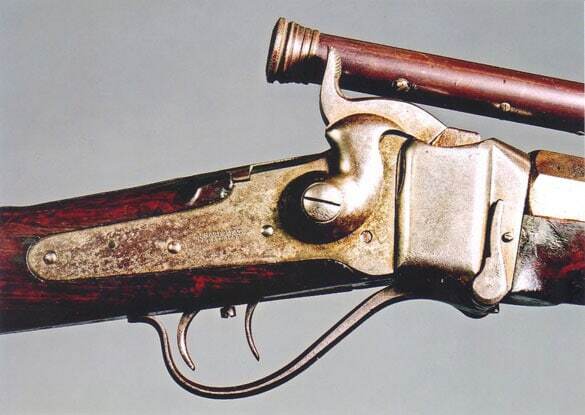 An expert marksman, Ryan was assisted by the special site on top of the Sharps .45/70 rifle, similar to the rifle pictured here. First Sergeant Ryan probably dispatched three warriors at long range during the fight with this weapon.